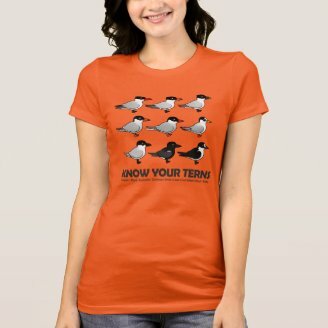 This week's highlighted t-shirt is our Know Your Terns! 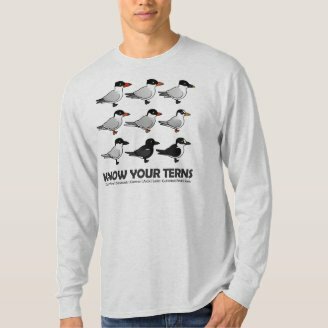 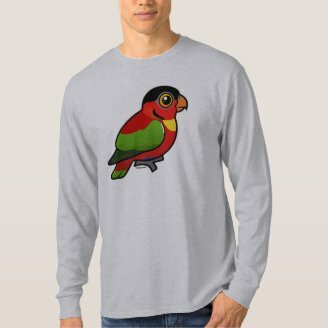 design featuring nine different Birdorable terns: Caspian Tern; Royal Tern; Sandwich Tern; Common Tern; Arctic Tern; Least Tern; Gull-billed Tern; Black Tern; and Sooty Tern Do you know them all? 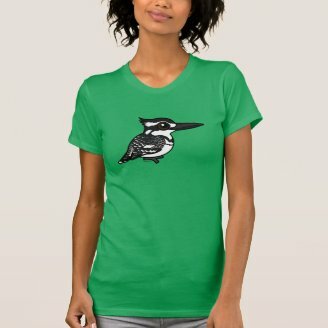 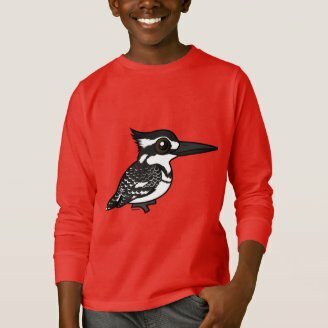 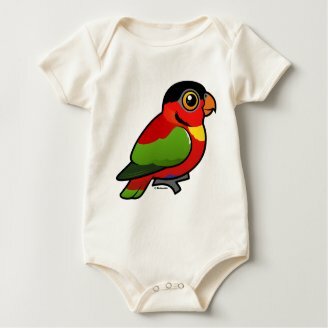 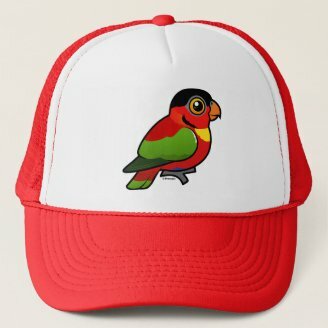 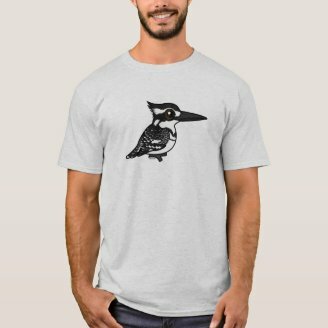 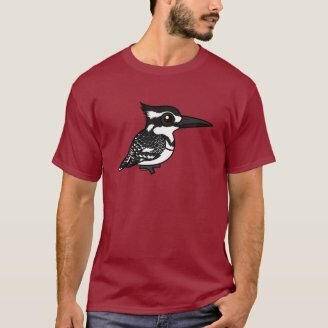 We've added our fifth Birdorable kingfisher and one of my favorite birds: the Pied Kingfisher. 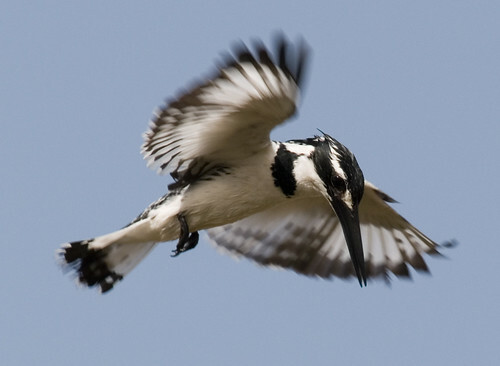 This cute black-and-white bird can be found from sub-Saharan Africa to India and China. 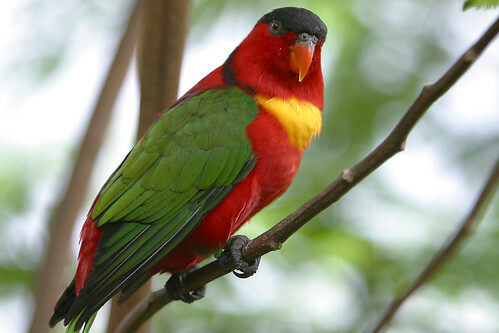 It is an excellent hunter, skilled at hovering over the water and diving down to catch its prey. 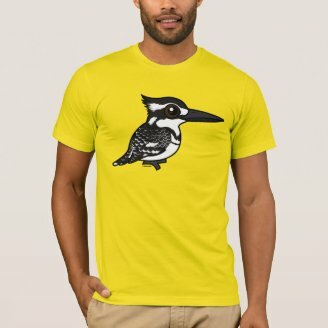 It has learned to eat in flight and hunt in both salt and freshwater, allowing the bird to hunt over sea or other places without perches, something that other kingfishers cannot do. 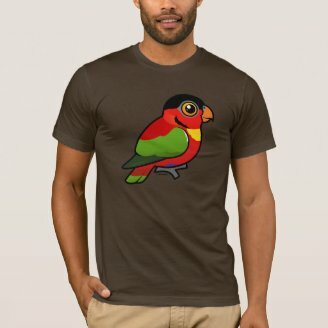 We saw this above one in The Gambia. 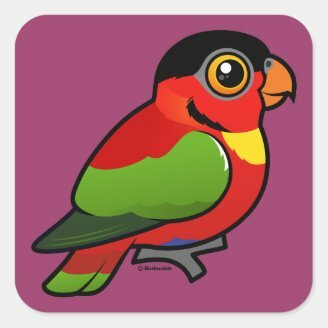 Isn't it beautiful? 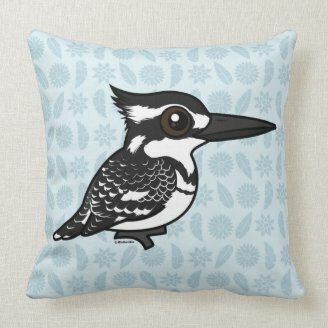 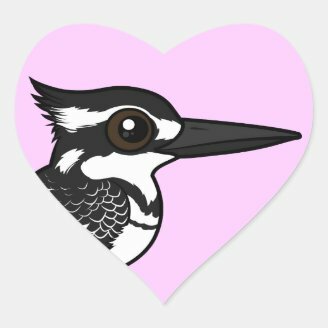 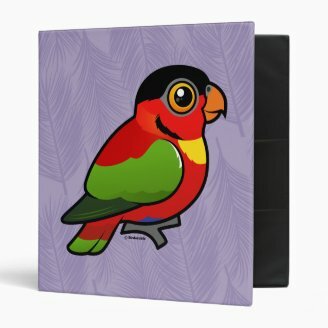 Pied Kingfisher Throw Pillow 20" x 20"
If you like this cutie you may also like our other Birdorable kingfishers.